We arrive within 15 minutes of your scheduled time so you can go about your day. Leave your bag of clothes for pick-up with your concierge, leasing office, in your garage, outside of your door, or meet us in-person. 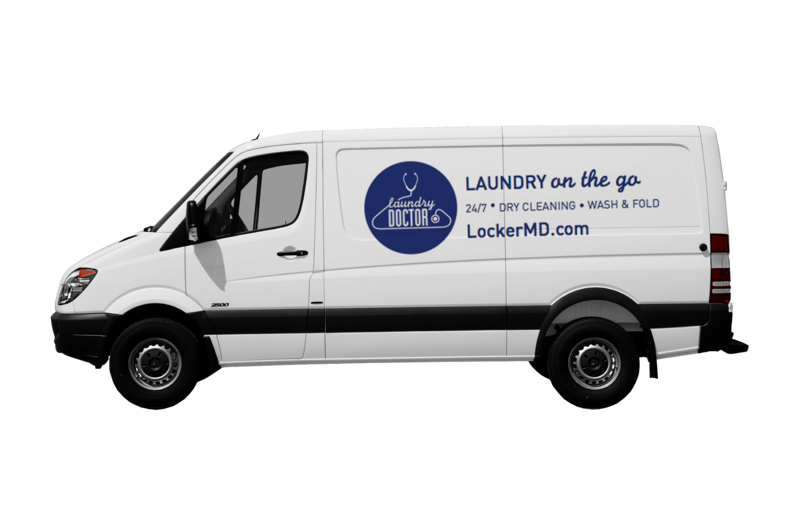 Get email notification upon receipt at our cleaning facility, before delivery, and upon delivery so you always know the status of your order. You can also track your order status online by signing in to your account. $10 minimum order required. More than 99% of our typical orders already meet this minimum! Learn more. You can reschedule or cancel your pick-up or delivery 60 minutes before your scheduled time at no charge. Learn more. $3.99 “No Show Fee” will be assessed if we are unable to pick-up or deliver your order, or if you changed your appointment later than 60 minutes before the time slot you requested. Learn more.